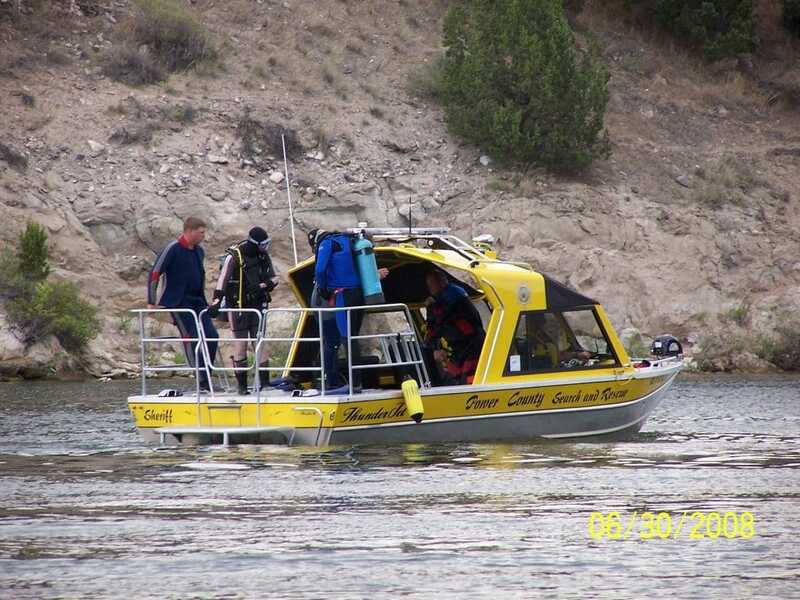 The Power County Search & Rescue (PCSAR) is comprised of 34 volunteers who operate under the authority of the Power County Sheriff; Idaho Code 31-2229. The members are first responders trained and skilled in first aid, water and ice rescue, body recovery, mountain and desert rescue. They will respond in all kinds of weather conditions 24 hours a day. 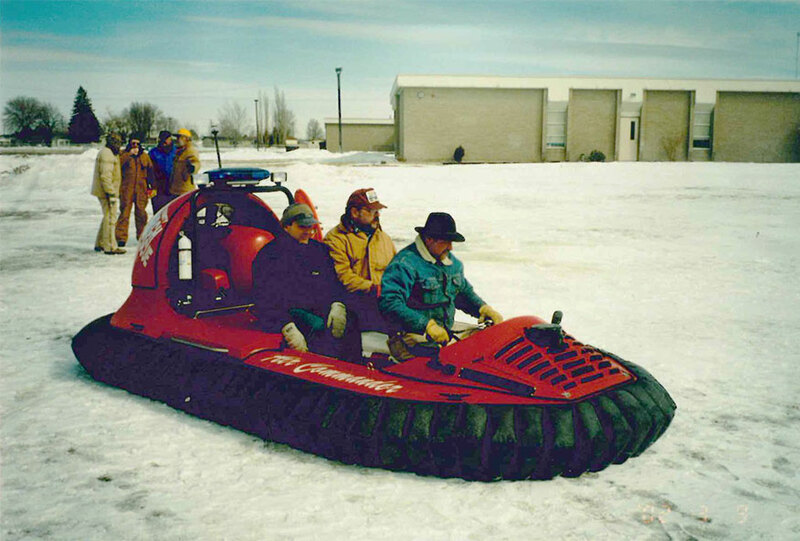 They often train and work with other search & rescue units in the State of Idaho and have assisted them in times of need. The PCSAR donates their time and equipment to the annual POW MIA Rally in Pocatello. The proceeds from the breakfast they prepare are donated to the local POW MIA. 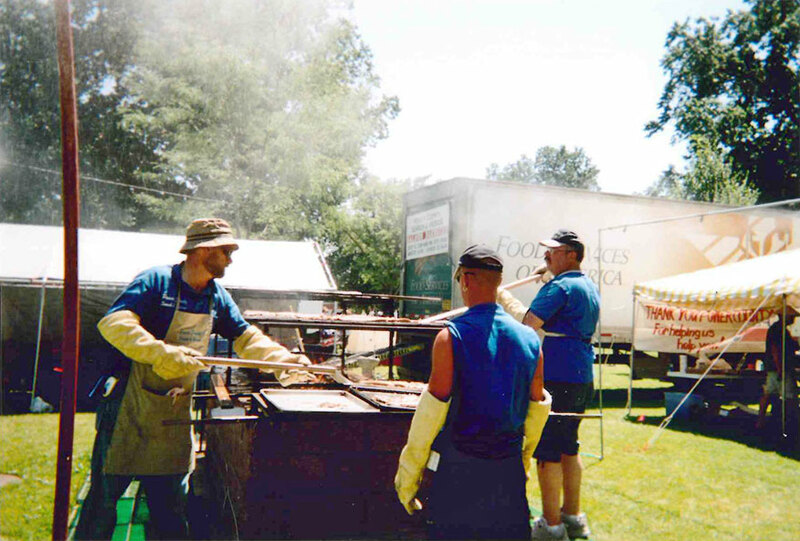 The PCSAR receives partial funding from the State Search and Rescue Fund; Idaho Code 67-2913 and Power County, but they rely heavily on donations and fund raisers like the annual Salmon Barbeque they host in the American Falls City Park. Most of the equipment they have was obtained through grants and fund raisers. They are a nonprofit 501 (c) 3 organization and the members do not receive any pay for what they do. They love helping the community and those who come to Power County to recreate. Please visit the Power County Search & Rescue Facebook page. The annual Search & Rescue Salmon Barbeque helps raise money to fund the PCSAR. Your support is appreciated. Cost: Tickets are $10.00 for an adult and $5.00 for children under 12. Mouse over images to see captions. Click on image to view larger image. Power County Search & Rescue equipment and annual Salmon Barbeque fund raiser. 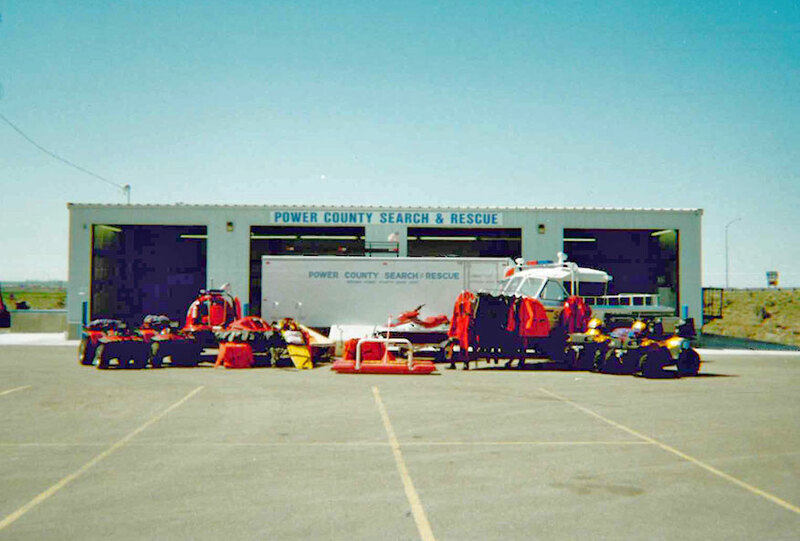 Power County Search & Rescue (PCSAR) building and equipment. 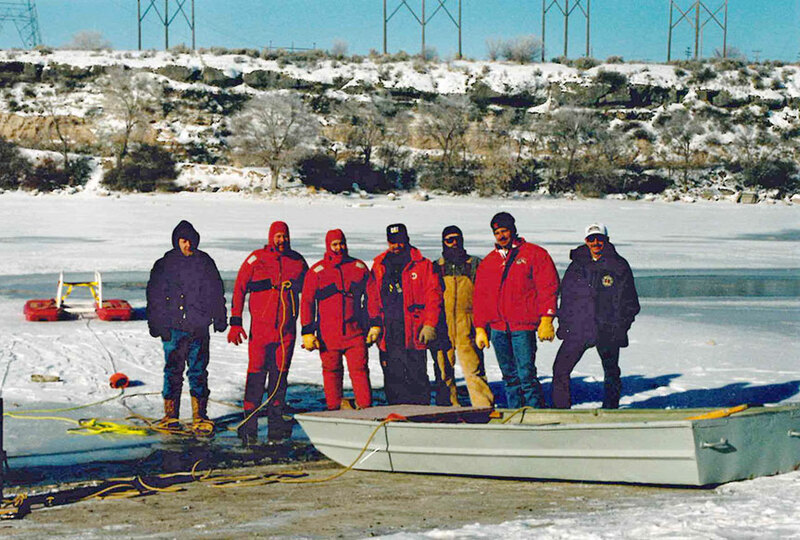 PCSAR members ice rescue training. PCSAR members cooking salmon at their annual BBQ in the American Falls city park. 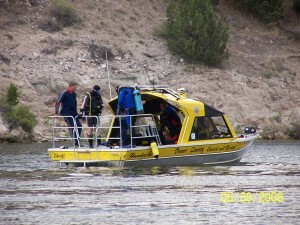 Power County Search & Rescue and Dive Team at work on the Snake River. Power County Search & Rescue recovery effort.